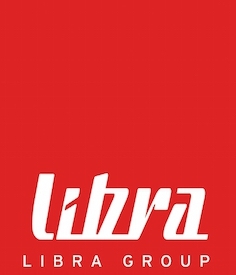 Libra Group was started in 1991 by students (all from the same Vilnius University Economy faculty, living in the same student hostel, three of them in the same room). After all these years we are still together, most probably due to our Principle No.1 “We create better life in Lithuania”. One of our original activities was flooring manufacturing. In 2013 we realised our stake in Lithuanian operation, when BOEN, our long term partner (from 1998) in this business, merged with BAUWERK-PARKETT forming Europe’s the second-largest player in the wood flooring market. One of our original four founders is still leading this operation, which today in Lithuania has over 1000 employees.